Looking for that perfect place for your wedding reception or other special event? Quinceanera? No problema! 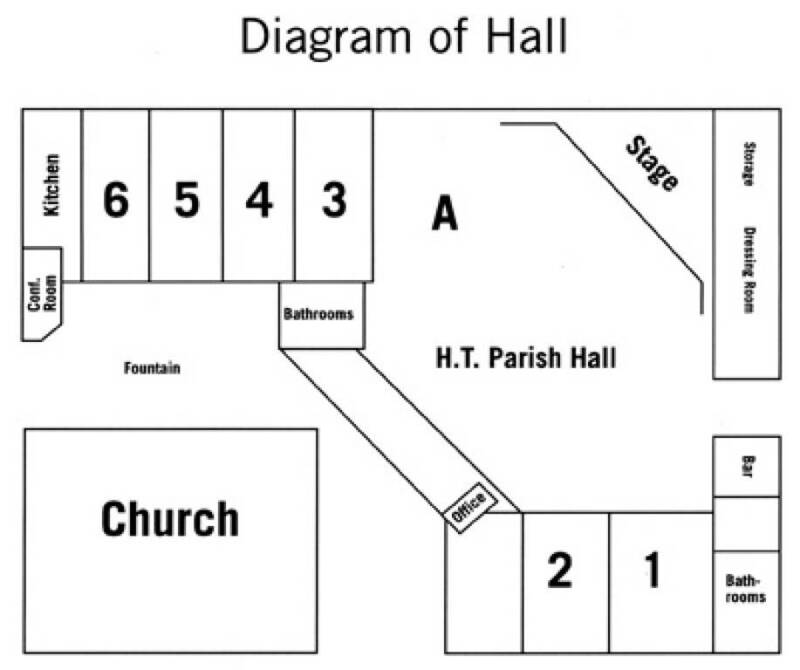 Our parish hall can accommodate up to 800 people for a sit down dinner. We have a full service kitchen, bar area and stage. Handicap Accessible with plenty of off-street parking. For a quote or for more information, please call 619-760-3698 or email hallmanager@holytrinityelcajon.org.